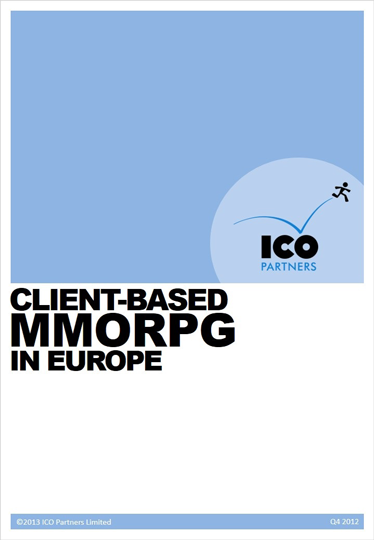 This report covers Client-based MMORPGs in Europe, providing in-depth information on the current landscape for the genre. General overview of the market: global size of the market, respective size of the key countries, business models popularity. Key data for the main countries: market size, preferred payment types, most popular games per language. List of the client-based MMORPGs in service Europe. This report was written with the support of SuperData research.